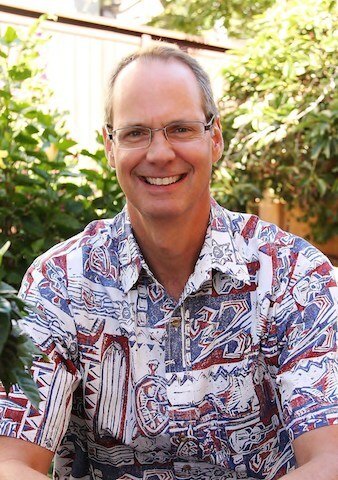 (Honolulu) – Steve Auerbach was recently named the new Director of the Pacific Center for Advanced Technology Training and Continuing Education and Lifelong Learning (PCATT), at Honolulu Community College. 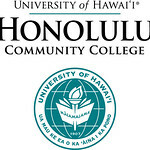 PCATT is a consortium of the University of Hawai‘i Community Colleges and is responsible for collaborating with industry to develop and provide training in advanced technology, which enhances educational and workforce development programs and initiatives in the State of Hawai‘i and the Pacific Rim. Auerbach’s unit also oversees management and operations of continuing education and lifelong learning programs of the college working with other college divisions to develop non-credit activities that lead into credit pathways. “It is an exciting time for me to be joining the University of Hawai‘i Community College System. I am thrilled to be returning home and am honored to work with the talented faculty, staff and students here at Honolulu CC along with its unique position to broaden access to higher education in Hawai‘i, regionally, and internationally,” shares Auerbach. Auerbach previously served in a variety of senior executive positions for Hewlett Packard Corporation. During his 20 year career with HP he worked in Educational Services, Sales, Business Development, Marketing, Product Development and Global Business Unit Management. Most recently he was leading HP’s Printing and Personal Systems Group Accessories and Internet Services global business unit in San Diego, California focused on incubating, launching and commercializing innovative products and services. He served as an entrepreneur in residence for CONNECT – Springboard San Diego – business creation and development program, and is also serving as a mentor for Everwise, a leader in workplace mentoring using an innovative platform leveraging data, technology and workforce science to dramatically improve workforce development. Auerbach, studied at the University of Oregon and earned his undergraduate and graduate degrees from the University of Hawai‘i.